Chicago baseball cap warmer is now available for the die hard fan. Perfect gift for an office or man cave. Dream of wrigley field! 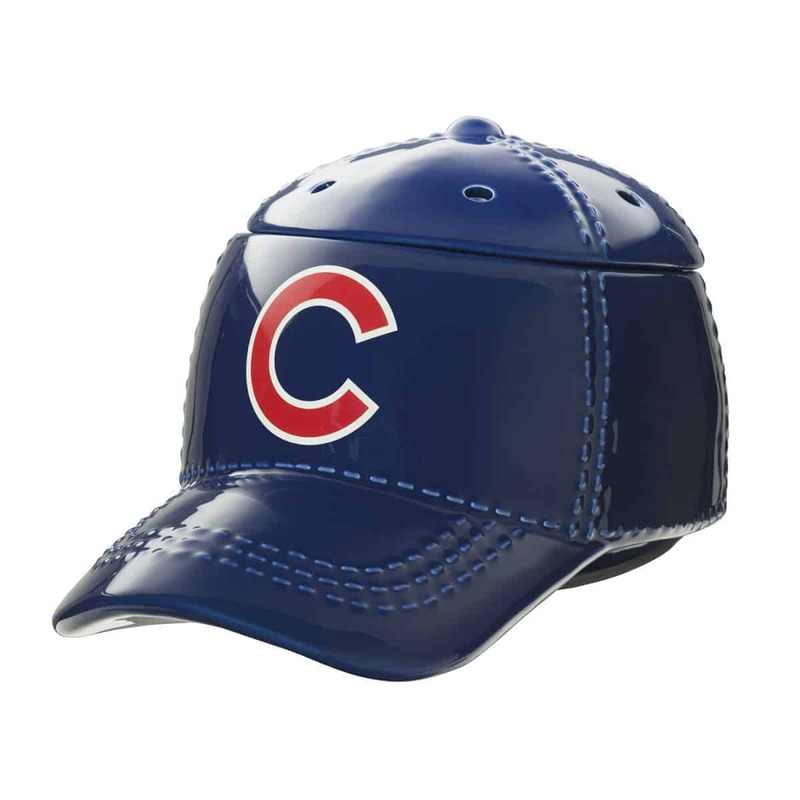 It’s hats off to America’s favorite pastime with our NEW Baseball Collection. These officially licensed warmers are “stitched” with your team’s logo and look great next to the game ball on your shelf.